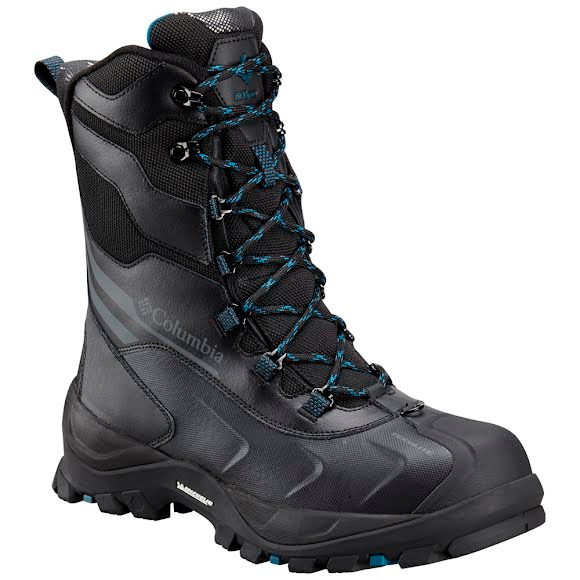 A powerhouse winter boot built by Columbia for warmth and protection in harsh weather. Featuring a high-profile waterproof upper, thermal-reflective lining, 600g insulation, superior cushioning, and anti-slip Michelin® outsole to keep you comfortable and sure-footed in extreme conditions. Techlite™ delivers superior comfort and cushioning for outdoor footwear. This durable, impact absorbing material delivers consistent support in a lightweight package to keep feet protected and comfortable whether at the beach or on the trail. Techlite™ cleans easily with soap and water, is non-marking, odor-resistant and easy on the environment. These shoes are amazing walking on the snow. I walk a lot on snowy and icy sidewalks, and these shoes feel like I'm walking on perfectly normal streets. They keep my feet super warm also. I got them because I wanted something that went up to my mid-calf and they are perfect for that.